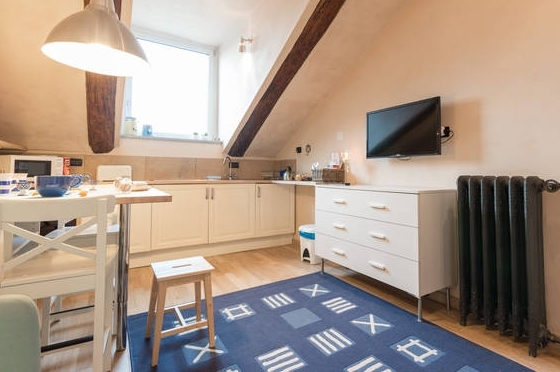 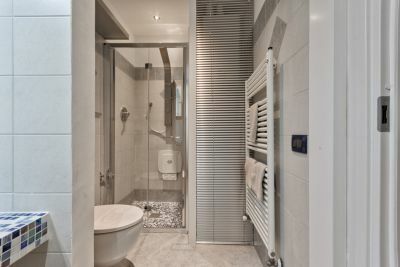 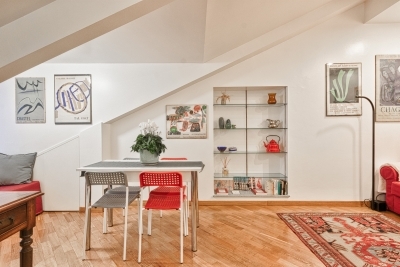 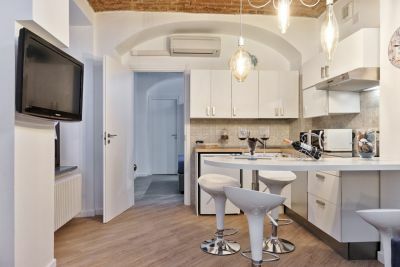 1.4 km from Polytechnic University of Turin, Apartment Principi d' Acaja - A ca D' amis 8 is located in the Cenisia - San Paolo - Cit Turin district of Turin. 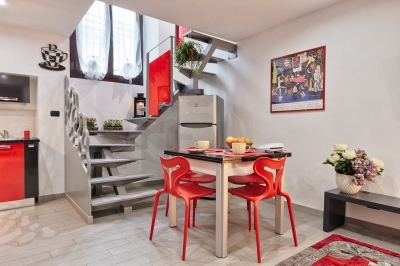 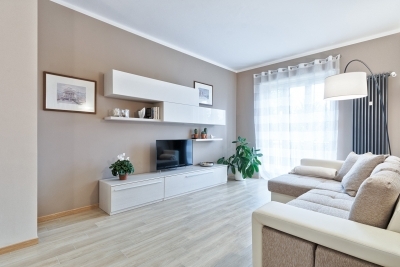 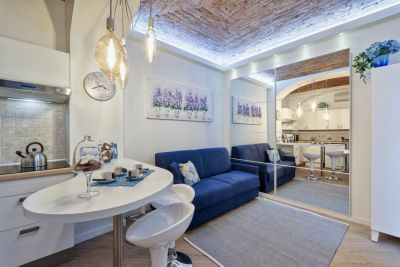 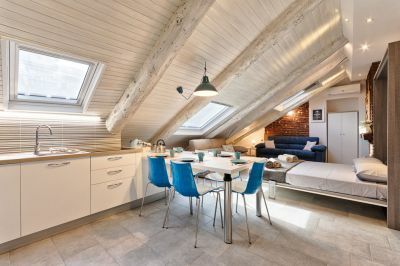 A ca d’Amis give the opportunity to rent holiday homes in Turin, in different areas, from peripheral ones such as Parella to central zones like San Donato or Turin City Centre. 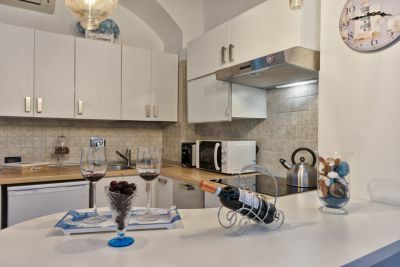 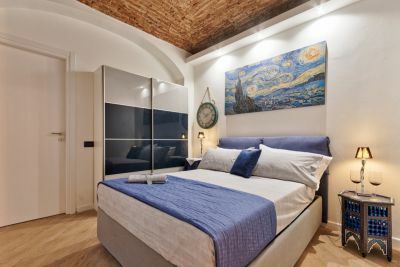 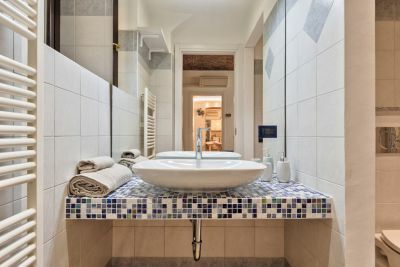 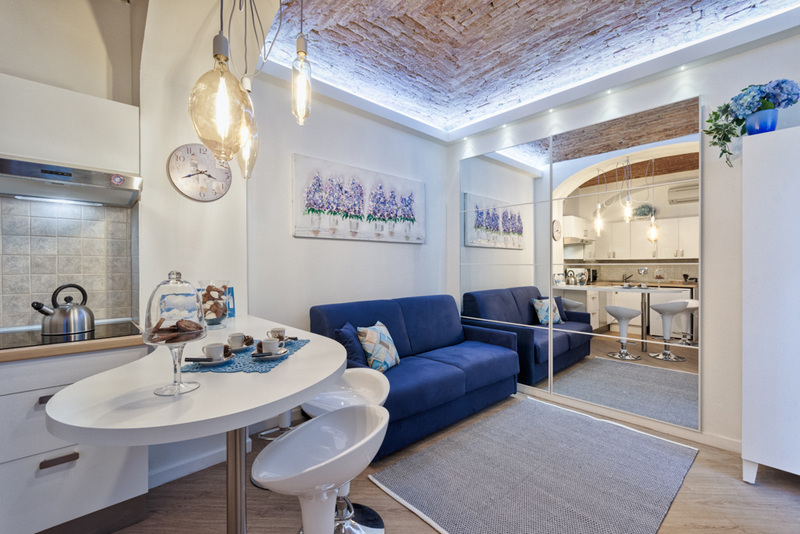 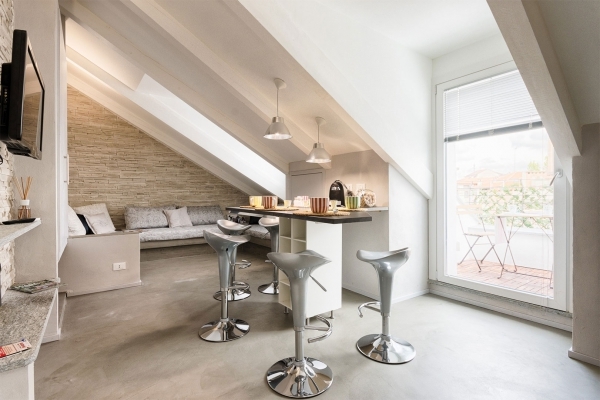 If you own an old flat and you would like to rent it, Adriana and Massimo with their 30 years’ experience, will take care of the management of the planned work and the renovation.